The National Weather Association Foundation is pleased to announce the selection of two new scholarship winners. Matthew Beckwith from the University of Missouri has been chosen to receive the 2016 Arthur C. Pike Meteorology Scholarship. Matthew is an atmospheric sciences student, with a minor in journalism. 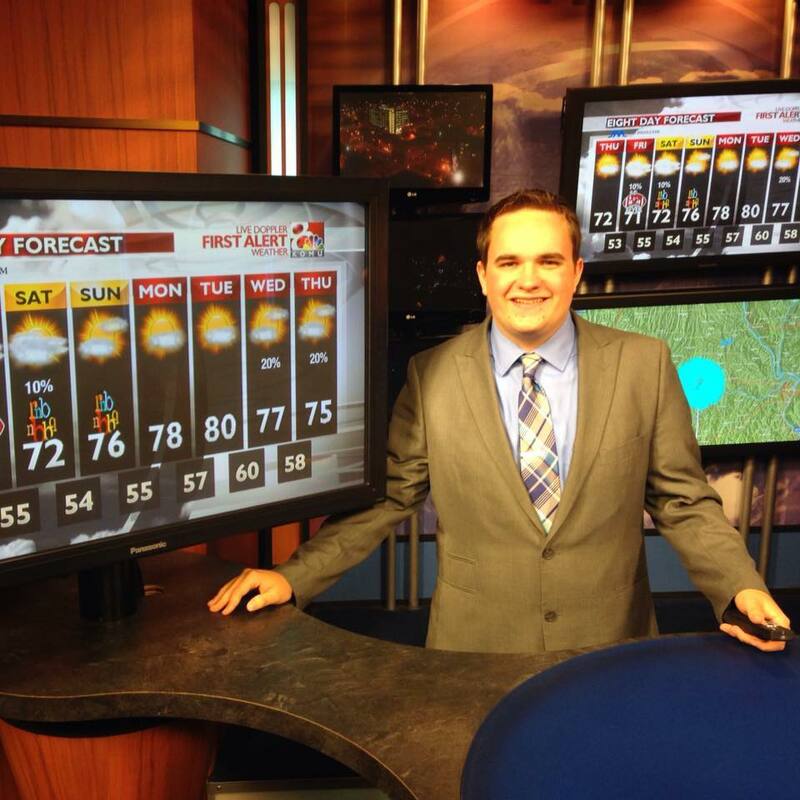 In addition to participating in on-campus weather and broadcasting groups, he is also a weather intern at KOMU in Columbia. After college, Matthew plans to pursue a career in broadcast meteorology. He is dedicated to communicating weather in an effective and meaningful way. The recipient of the 2016 NWA Phillips Family Undergraduate Meteorology Scholarship is Cameron Paquette, a junior at SUNY - Albany. 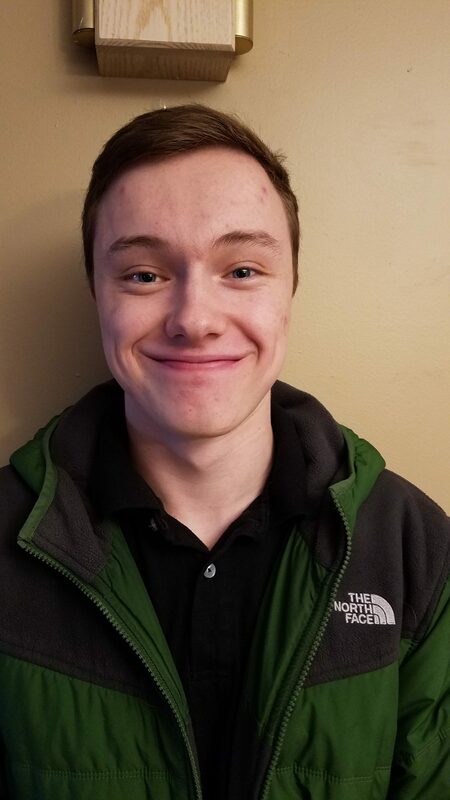 Cameron is studying atmospheric science, with a minor in mathematics. He has been named to the Dean's List three times, and is active in Phi Theta Kappa and the American Meteorological Society. Cameron enjoys forecasting, and has volunteered with the National Weather Service office in Albany. He hopes to continue working toward a career that will allow him to serve society by solving problems and mitigating disaster impacts. Copyright 2016 National Weather Association - Website and hosting by WebWise Solutions Inc.